Losing your Business Data may be the end of your business. Statistics are that 60% of businesses that are hacked close within 6 months. Without backups of your data a breach, encryption or corruption there is no way to restore your data. MTI backup solutions is the answer to this issue. Why would my business want this? This solution saves you money and increases productivity, by adding features that will help your business keep running when a disaster strikes! The solution provides peace of mind that your data is secure. It allows you and your staff to focus on what you do best, not having to worry about rotating hard drives and checking backups. Provides a layer of protection/options against the newer Cyber threats to business including Ransomware attacks. Your server/s backup to a ‘Image Repository’ (abbreviated to IR) using backup software. In most cases, the way your backup is re-configured gives you far more backup history. The IR has software installed that checks every single backup it receives. It also manages the backups and keeps them to a minimal size. The IR then, via the Online Backup Replication, sends these backups to Online/Cloud storage. The entire process is monitored with software that provides MTI with alerts of not only backup issues, but also server related issues. What is an ‘Image Repository’? An Image Repository is a hardware device not to dis-similar to a server. It has been designed to meet the hardware and software needs specifically for this solution. The IR is used to store the backups. In the event of a server issue, the IR can NOT be used to virtually boot your server. For this to happen you would require a ‘Disaster Recovery Appliance’. (See other options comment below). Antivirus for the life of the contract. Maintenance for the life of the contract. 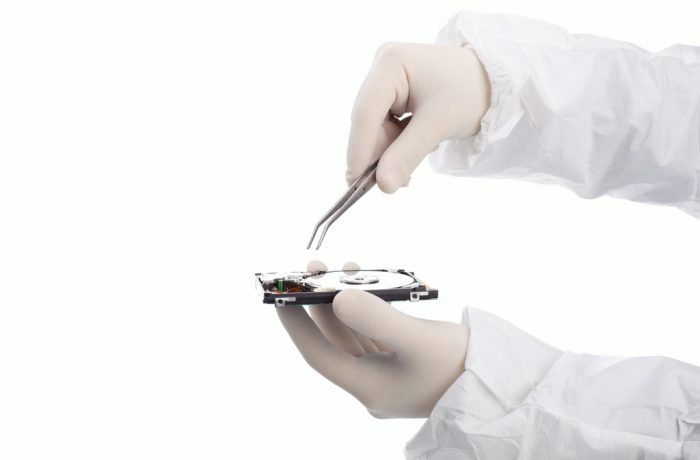 Full onsite warranty of the device for the life of the contract. What is Online Backup Replication? Online Backup Replication is an automated offsite backup of your business critical data. This online backup is designed to replicate the daily changes made on your network over your current internet connection to our Online Servers. The online backup is a part of your Disaster Recovery plan and would be used in the event of a major disaster such as fire. Yes, the IR is the middle of the range option. The other options include having a device called a Disaster Recovery Appliance. This appliance does everything the IR does with the ability to virtually restore your server in the event of a disaster. This further reduces downtime! One step down again for basic sites is to have an External Hard drive attached to your server acting as the Repository for your backups. In any of these scenarios the online backup replication is also optional. What involvement do you need? This solution is a fully maintained solution and no ongoing action is required on your behalf. The restoration of your Server or data in the event of a disaster. The maintenance or troubleshooting of server/network related issue causing the backups to fail. Local backups are sufficient to recover from common disasters, but a site-destroying event requires a remote recovery solution if your business is to survive.